Neighbors helping neighbors and their communities. It’s what Front Porch Forum is all about! 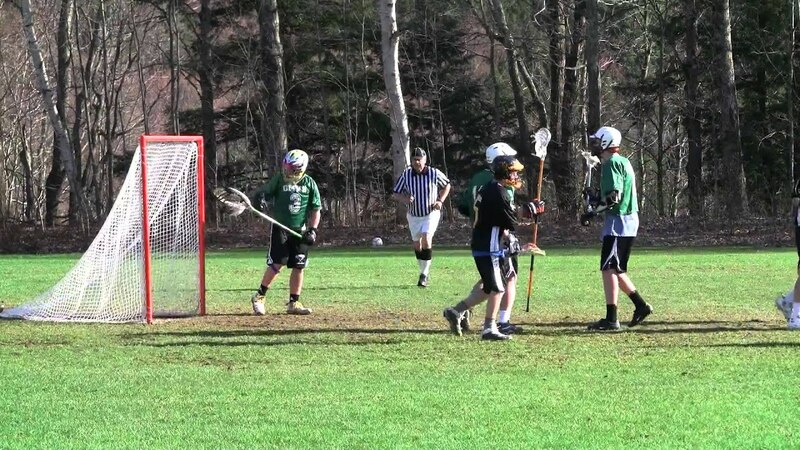 “Harwood Youth Lacrosse posted on FPF looking for some assistance making 2 goals for our program. James quickly stepped up and offered to take the job. We provided the pipes to him and he donated his time, expertise and any additional welding materials to this job.